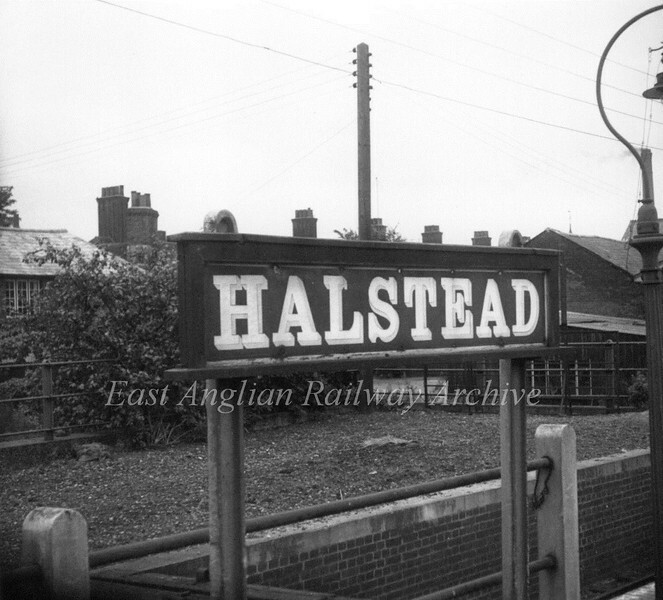 Halstead, Essex. Colne Valley Line. Photo Brian Leighton.